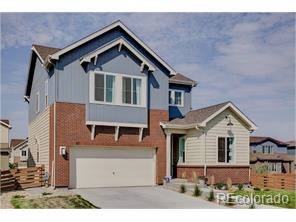 Colorado Homes for Sale. Homes in Colorado For Sale. Realtor.com. Trulia. Facebook. Zillow. Yahoo Real Estate. Coldwell Banker. Re/max. Metro Brokers. ERA. Keller Williams. Multiple Offers in First Week! Sold in 39 Days !!! Sold in 57 Days !! Description: Less than one year old and ready to move into! This home is situated on a corner lot with loads of natural light and great features. There are dual zone built-in surround sound systems, wood floors, upgraded carpet/pad and large mud room. Four bedrooms plus loft. You’ll love cooking in the kitchen with stone island, beautiful white cabinets, gas cooktop, double ovens/convection oven, pantry and stainless appliances. New school being built. This shea 353 home is located in wonderful colliers hill master planned community with pool, parks and trails!